Yorkshire-based digital marketing specialist myCloud Media has been awarded platinum-certified partner status marketing automation platform Force24. 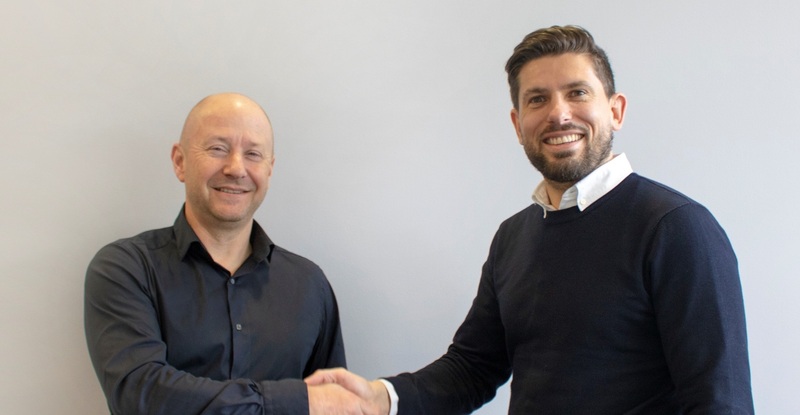 The news comes three months after MD Tim Bennett completed an MBO of the company, and looks set to accelerate the growth of the business in 2019. With over 12 years’ online industry presence, the Huddersfield agency started working with Leeds-headquartered Force24 earlier in the year, to ensure a GDPR-compliant approach to its own communications. Supporting SMEs to larger enterprise clients, myCloud Media provides an array of digital marketing services including web design and ecommerce development, ERP software implementation, social media management, content creation and email marketing. Their goal is to develop strategies that unlock growth for clients, and in an era of AI, personalisation and automation, myCloud Media knew compliant martech would help supercharge that. As a platinum partner of UK-built and managed Force24, the firm can now deliver more targeted, multichannel marketing campaigns, with the aim of achieving greater ROI. Integration into CRMs such as Pipedrive will also connect clients’ sales and marketing teams, to ensure the quickest bottom-line impact. 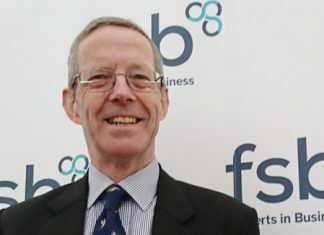 Commenting on the new relationship with Force24, Tim said: “Marketing is becoming increasingly recognised as a boardroom priority, but this means the effectiveness and efficiency of communications strategies are coming under mounting scrutiny. Management teams driving alignment of sales and marketing goals, want to know that campaigns equate to business growth, and access to evidenced data is crucial to that. Force24’s commercial director Nick Washbourne added: “We’ve invested £5m in our marketing automation technology, to make it not only the most feature rich, but also the easiest to use, in the UK space. It’s built for marketers, not scientists, and I think it will prove extremely popular with myCloud Media’s customers.